Agents, we present the first ever Mission Day in India. We invite you to join us on Sunday, June 26, 2016 to discover Hyderabad and explore it's beauty. In collaboration with the Telangana Tourism, we will provide you engaging and high quality missions as you explore the city on foot together with your fellow agents. Agents, we present the first ever Mission Day in India. 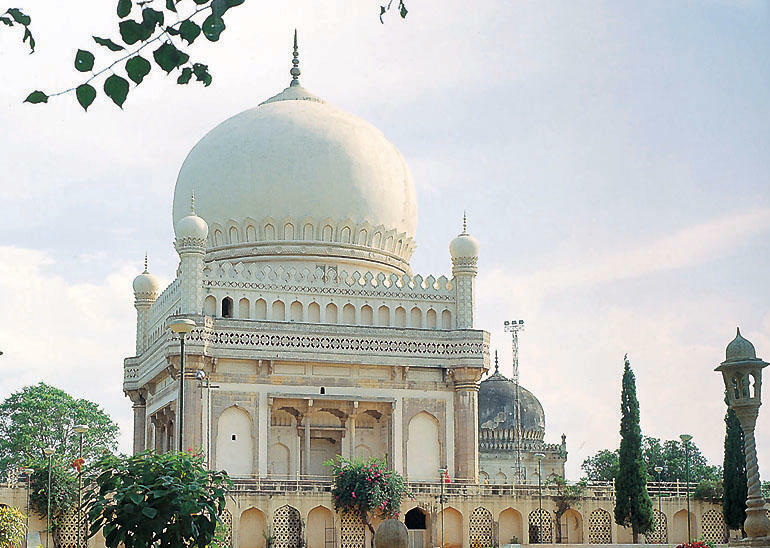 Join us on Sunday, June 26, 2016 to discover Hyderabad and explore its beauty. In collaboration with Telangana Tourism, we will provide you engaging and high quality missions as you explore the city on foot together with your fellow agents.